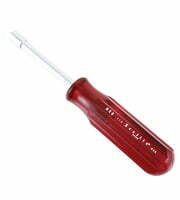 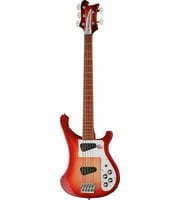 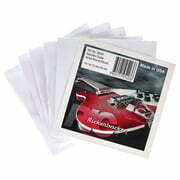 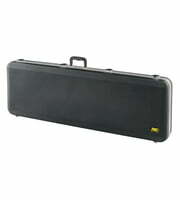 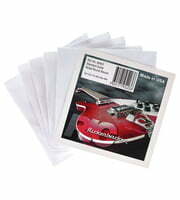 If you would like to see a list of all products from Rickenbacker, then please click here. 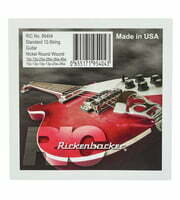 Rickenbacker products exclusively come from factories in United States. 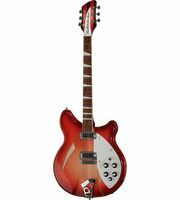 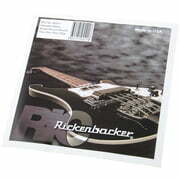 Currently we hold a total of 44 Rickenbacker products - 13 of them are currently in stock . 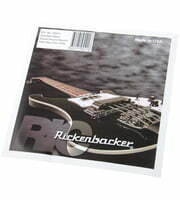 We've had Rickenbacker products in our range since 1993. 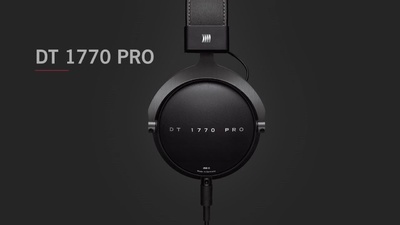 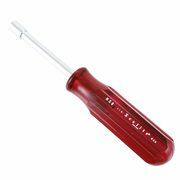 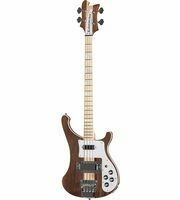 To inform our customers in detail about Rickenbacker products we currently offer 710 media, reviews, test reports as well as interesting additional information on our website, for example 488 product images, 64 demo sounds and 158 user reviews. 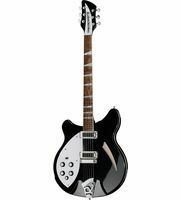 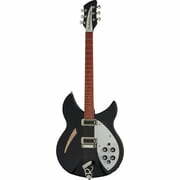 In our current top seller lists you will find a total of 8 Rickenbacker top sellers, among others in the following categories Premium Basses, Alternative Design Guitars, Miscellaneous 4-String Basses and 12-String Electric Guitar Strings. 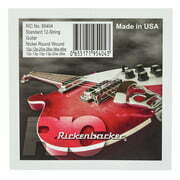 Rickenbacker products are rated particularly well by our customers! 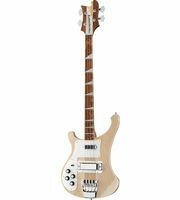 With an average of 4.8 out of five stars, Rickenbacker scores significantly higher than most other brands. 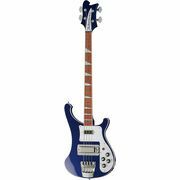 We also offer our 30-Day Money-Back Guarantee for Rickenbacker products, a 3-year warranty, and many additional services such as qualified product specialists, an on-site service department and much more.